With over 28 years of experience in the flooring industry, we at SW Sanding and Wood Floors, Inc., offer exceptional services to all our customers in Long Branch. 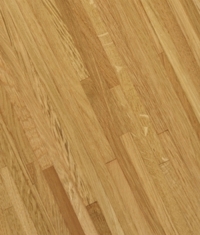 You can rely on us for commercial flooring, wood flooring, flooring installation, dustless sanding system and much more. We proudly serve Cherry Hill, Princeton, Edison, Trenton and the surrounding community. If you have any questions regarding our services, make a call at (732) 443-0696 today. The team at SW Sanding and Wood Floors, Inc. will be there to help you.